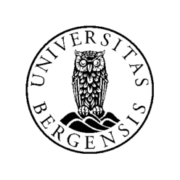 Terje Tvedt is professor at the Department of Geography, University of Bergen, and professor in Global History at the University of Oslo. 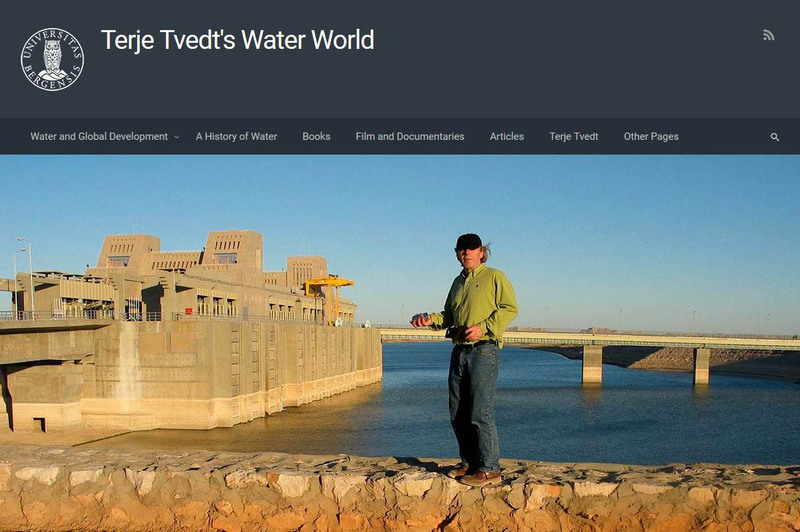 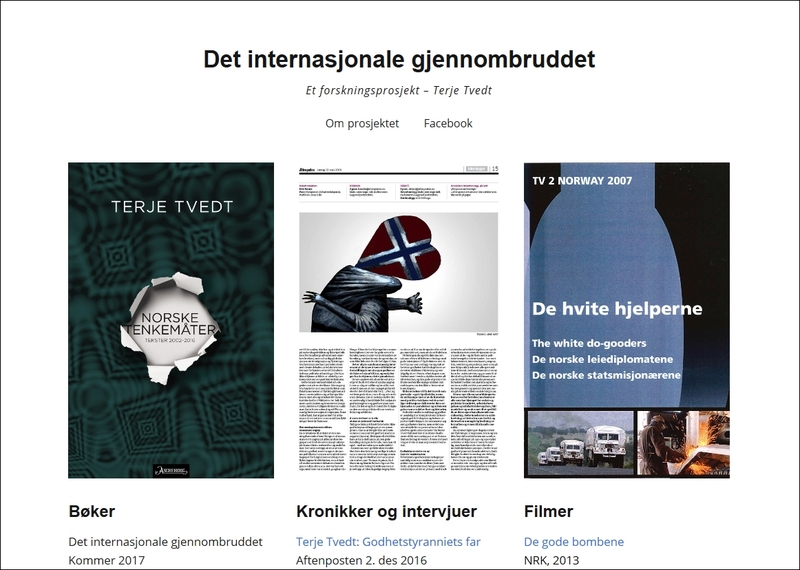 Tvedt is the author of a wide range of books and articles, has written/co-directed a number of TV-documentaries and been the leader of a number of national and international research networks and research projects. 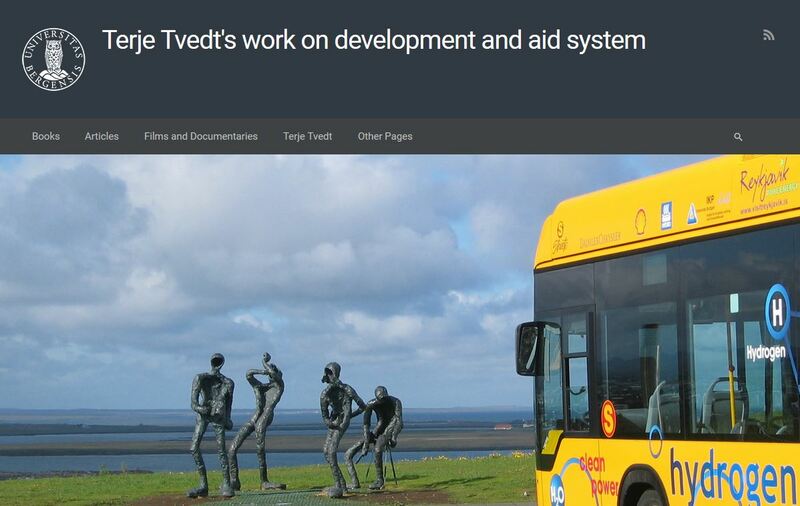 His main research fields include the role of water in history and development, development theories and the international aid system.